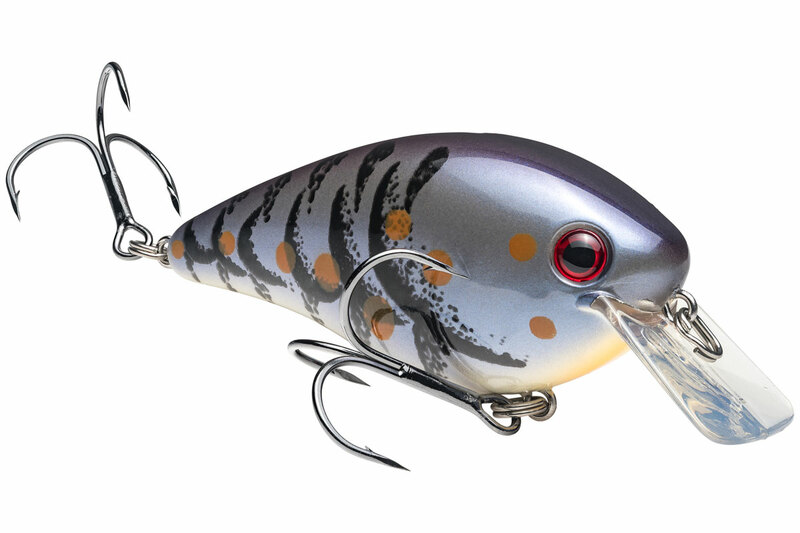 Prespawn fish are moving and looking for food, so crankbaits allow you to effectively cover water to find the hot spots. Winter’s finally releasing its icy grip and bass are making their move toward the shallow flats where they’ll soon begin their annual spawning activity. Once they settle into this reproductive ritual, they’ll be more concerned with perpetuating the species than filling their bellies; but during the critical prespawn period, when the fish are feeding heavily, anglers slinging crankbaits will find their offerings well received. No doubt, this early-season feeding focus ensures that you’ll catch prespawners on a variety of presentations. 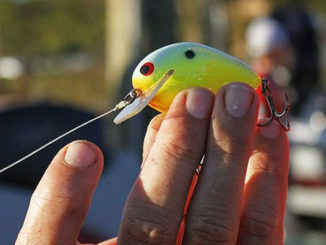 However, reaction baits typically fare best for a couple of reasons: 1) You can pinpoint promising areas by covering a lot of water quickly and efficiently and 2) Power fishing with moving baits often enables you to trigger bites form fish that might otherwise ignore a slower presentation. Squarebills excel for bumping along hard cover to trigger bites. Deep divers — Greg Hackney likes a Strike King Series 4 when he needs to reach fish as deep as 8 feet. 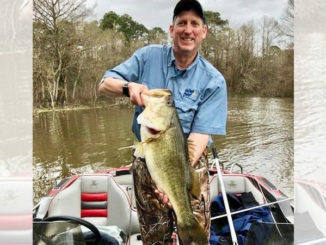 For early prespawners staging on deeper spots, Toledo Bend guide Darold Gleason reaches for a 6th Sense Cloud 9 C15 or a 300 DD. Shallow runners — Squarebills like the KVD 1.5 are the usual choice here, as their design keeps them deflecting off solid cover like stumps, laydowns and riprap. 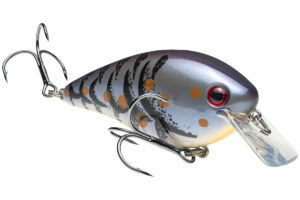 Rapid fire casts with a lipless crankbait will appeal to hungry prespawners. 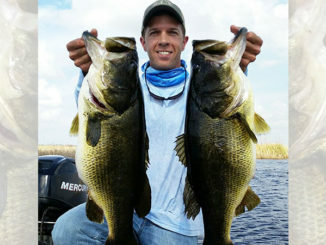 The prespawn is generally considered the best period of the year to catch the fish of a lifetime because bass are at their heaviest and there’s a bunch of ‘em. However, the buzzkill comes by way of one simple truth: These transitioning fish aren’t parking anywhere for very long. Now, the better areas will see group after group of fish utilizing these feeding stations, but it’s no gimme — you gotta put in the time to find them. Gleason focuses much of his attention on the contour lines just off a spawning flat. These final breaks before the shallow zone give fish a waiting room where they can feed up until the right combination of temperature and moon phase ushers them onward. Points — A stretch of shoreline extending off the bank and tapering into progressively deeper water presents an ideal area for migrating fish to rise up and feed. The shallower water on top of the point makes it easy for fish to round up their meals, while allowing quick access to the safety of deeper water. Think of these points like highway rest stops. Outside grass edges — Blast around the lipless crankbait to probe the lanes within the grass, but don’t fret if your bait hangs in the vegetation. Snagging and ripping a lipless bait free often triggers some of your better bites. Also, keep that squarebill on standby for more targeted work. Specifically, this bait’s floating design works wonders when you kill it and let it float up in a grass hole. If it doesn’t get smashed on the way up, it usually will when you resume the retrieve. The ditch — Creeks and pockets typically have a distinct channel leading into their spawning shallows. Fish instinctively follow these well-established travel lanes, which are often studded with logs, laydowns and stumps — all great targets for those prespawn crankbaits. 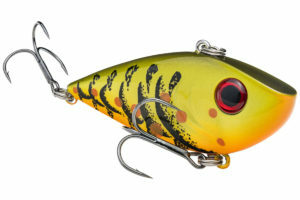 Canals — Dead-enders, as well as the connecting waterways linking residential waterfronts to the lake, can be prespawn cranking gold. Likewise, old logging canals with lots of stumps deserve plenty of attention. 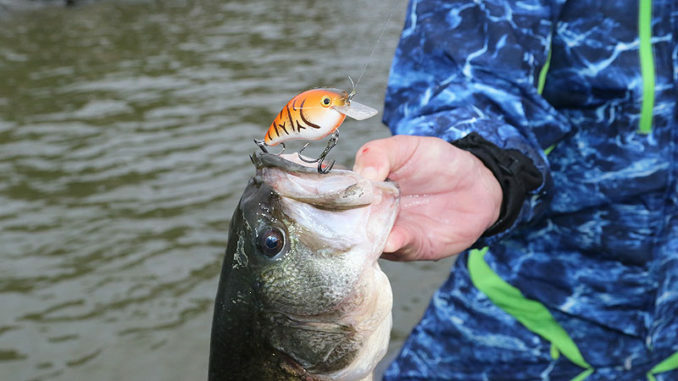 Wherever you fish your prespawn crankbaits, give your targets thorough coverage. Often, there’s a particular angle that triggers bites, so clock around whenever possible and you may be rewarded with a flurry. A full-time freelance writer specializing in sport fishing, David A. Brown splits his time between journalism and marketing communications www.tightwords.com).